The Library of Congress (LoC) in Washington, D.C. is the de facto national library of the United States and, depending on the metric used, vies with the British Library for the title of the largest library in the world. 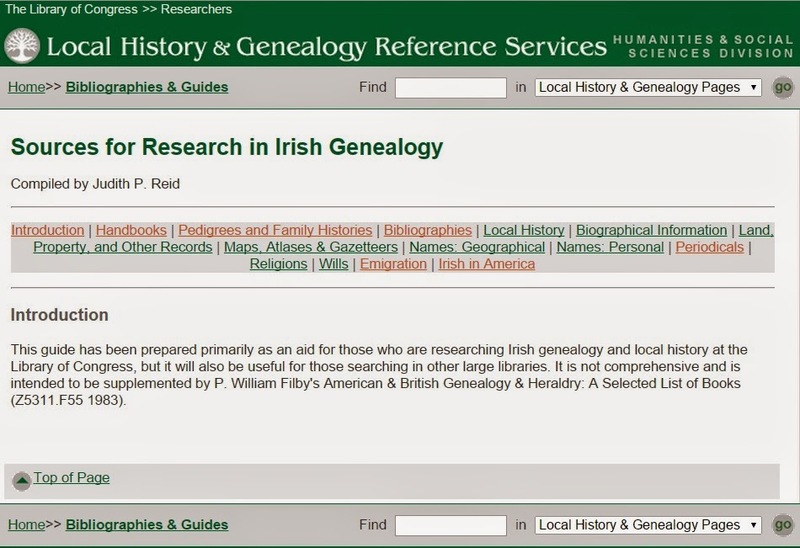 As a result, you can find a pretty decent Irish genealogy book collection. The LoC website has a useful introduction to this collection of books. 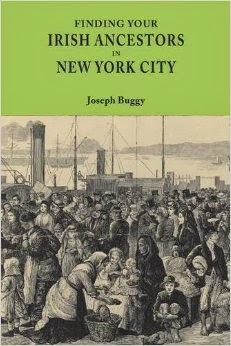 By their own admission, it is not comprehensive and it does seem to be a little dated (Grenham's 1st edition of Tracing Your Irish Ancestors is listed) and general (books from the 1930s-1960s about broad migration patterns are also included). However, if you live in the DC metro area, it is probably a good place to visit if you are looking to do broad research on the topic of Irish genealogy and local history.